PHOENIX, ARIZONA (September 6, 2018) – NAI Horizon bolstered its retail properties division with the hiring of 22-year industry veteran Mike Kumelski. Kumelski, who will be a vice president, has specialized in retail leasing, development, tenant representation, and sales. Since the start of his real estate career in 1997, he has completed more than 1,200 transactions, including the development of 2 million square feet of shopping centers. During his career, Kumelski has worked for private and public brokerage firms and private and public development companies. At NAI Horizon, he will focus on his representation of regional and national tenants leveraging the NAI platform. He will also work as the landlord representative on listings for select clients. Kumelski has facilitated numerous franchise and corporate roll-out expansions in the Arizona market as well as throughout the U.S. Some of his clients include Thai Express, Mucho Burrito, Domino’s Pizza, Extreme Pita, Ginger Sushi, and CoreLife Eatery. 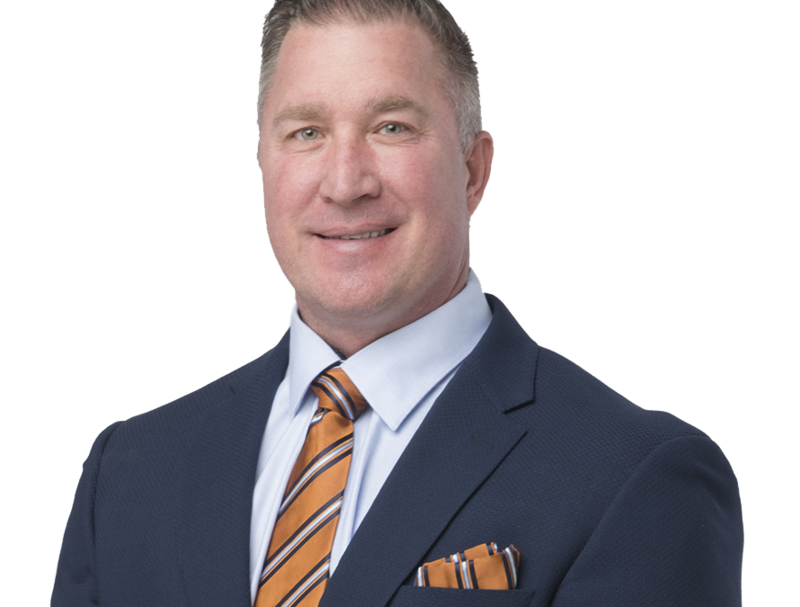 Kumelski is involved with the International Council of Shopping Centers (ICSC) and has held various leadership roles including Western Regional Chair and advisory board member for ICSC’s Next Generation program. A native of Milwaukee, Wisconsin, Kumelski was raised in Tempe. He studied at Arizona State University. He has volunteered his time to Special Olympics and Gigi’s Playhouse.